Risks are inevitable in all kinds of business, some of which can cause big problems such as loss of profits and bankruptcy. Larger companies may have risk management departments, but small business sometimes don’t have one. This can be a great challenge for a small business owner in finding the proper balance in their business. While you are developing a financial plan or financial statement, it is best to keep in mind to protect your finances from the all the risk that you may encounter. Risk such as volatility of financial markets and damage to asset inventory can cause destruction to your finances. It is best to consider to have risk management in financial planning. 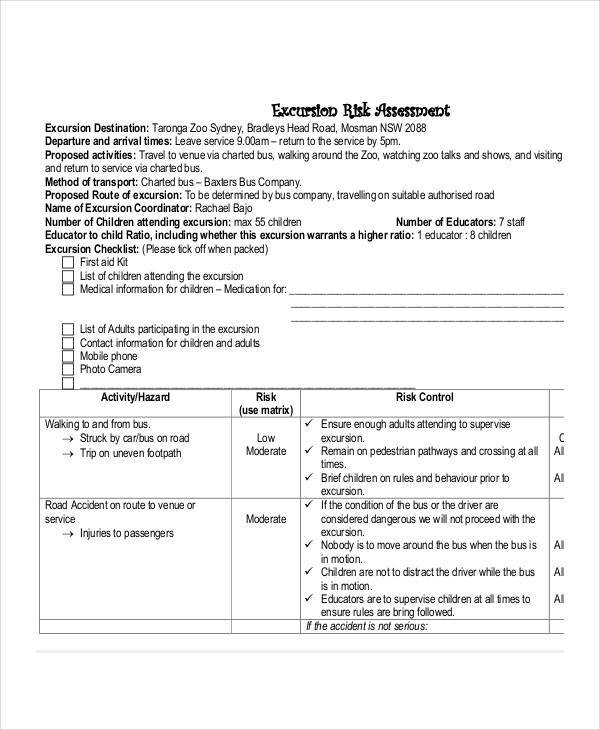 What Should be Included in a Risk Plan? 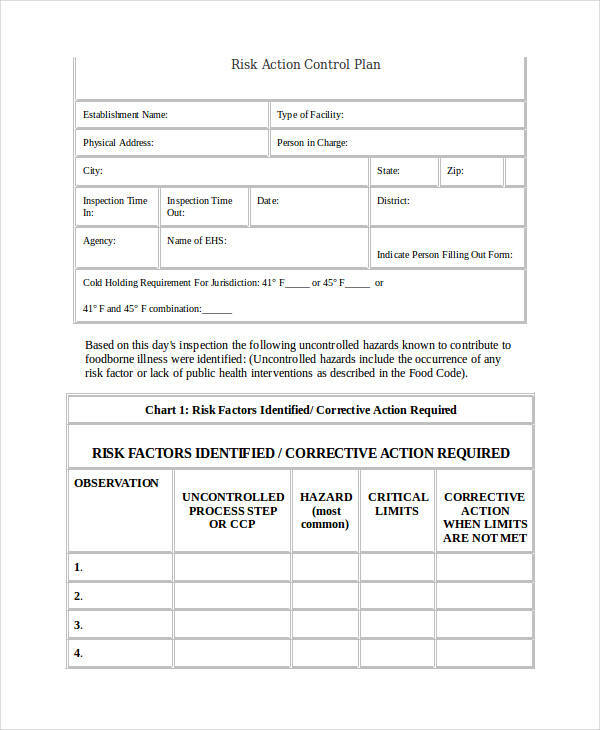 Risk planning is an effective action plan designed to help project managers identify, analyze and control the potential risk. 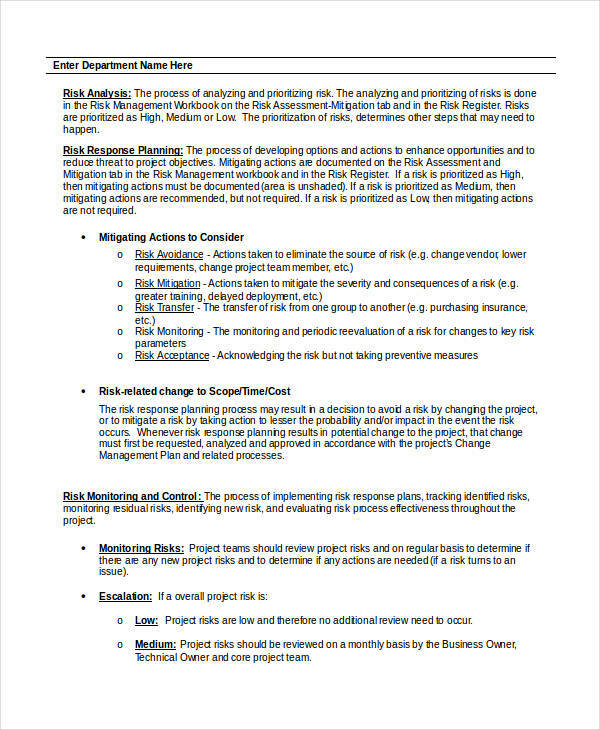 The following are included in a risk plan. 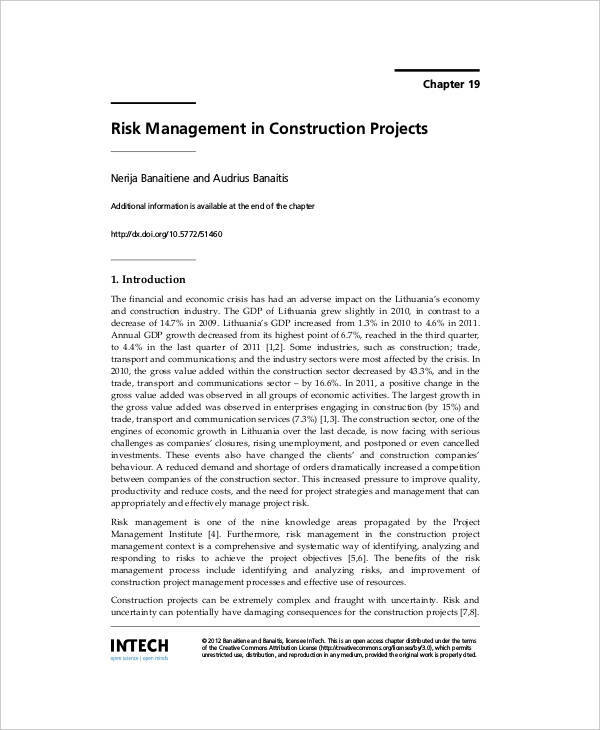 Risk and Consequences – the risk and consequence that can be associated with the project. Whether it affects the work schedule, resources or budget. Probability – the probability of the risk occurring. 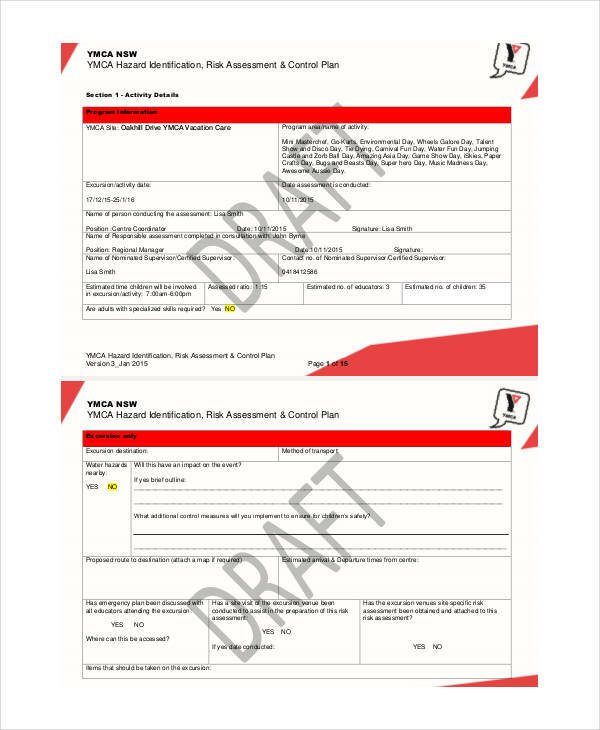 Impact – The assessment of the possible results and consequences of each risk. Priority – the priority of the risk. 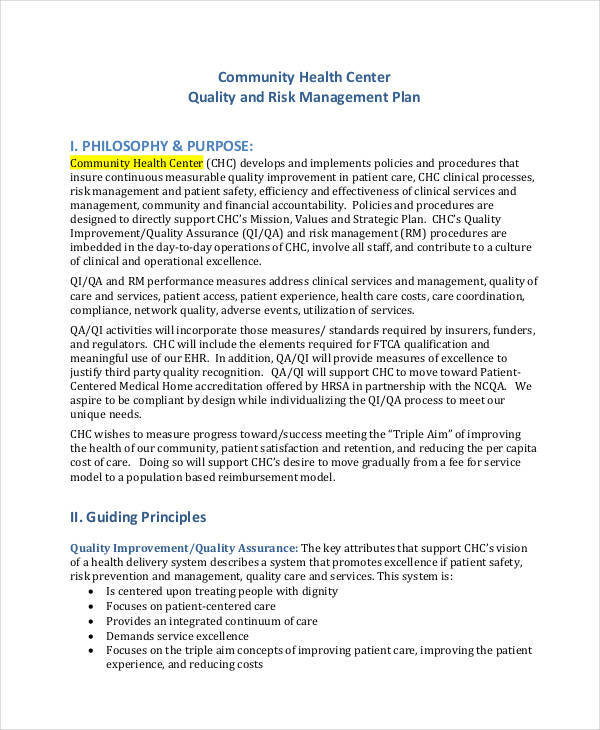 Higher priority risk should be planned first. 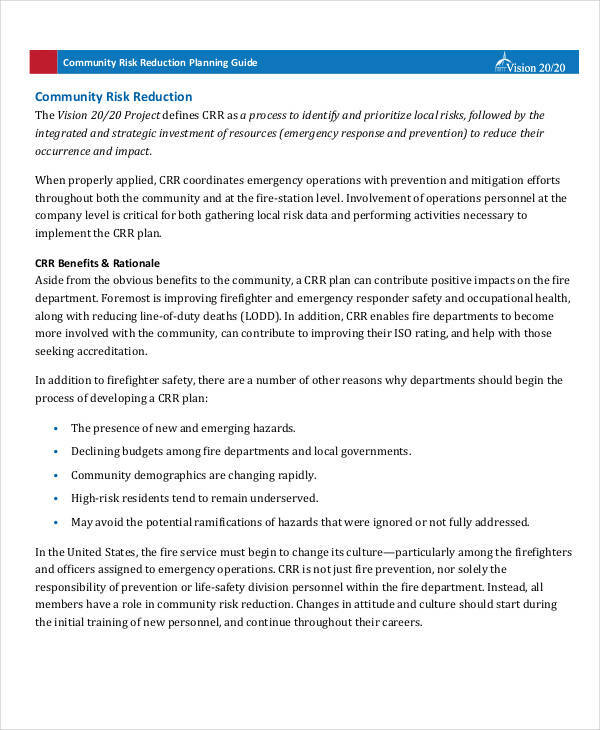 Mitigation Response – an simple analysis on mitigation steps to decrease the potential risk. Increase the chance of accomplishing the smart goal. See the potential risk that might happen to your project. Gives you full understanding between threat and opportunities. It provides you support for decision making and planning. 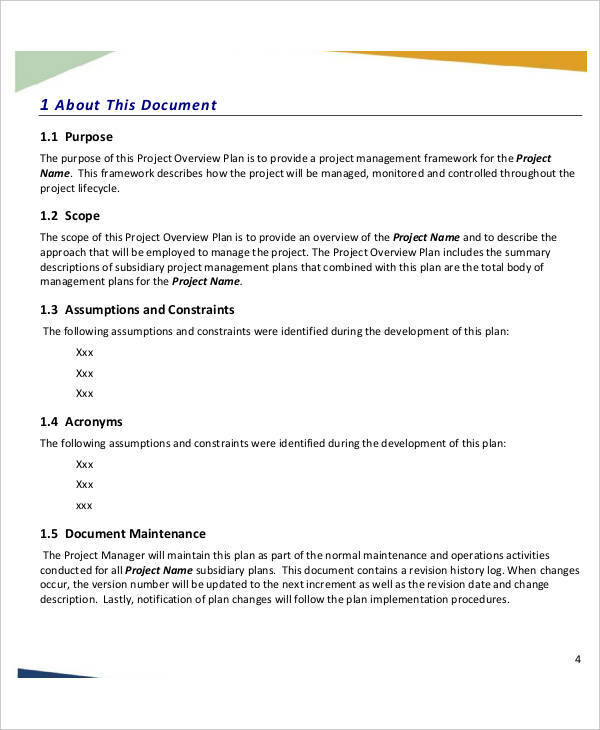 It guarantees to make your project plan solid and less likely to fail. 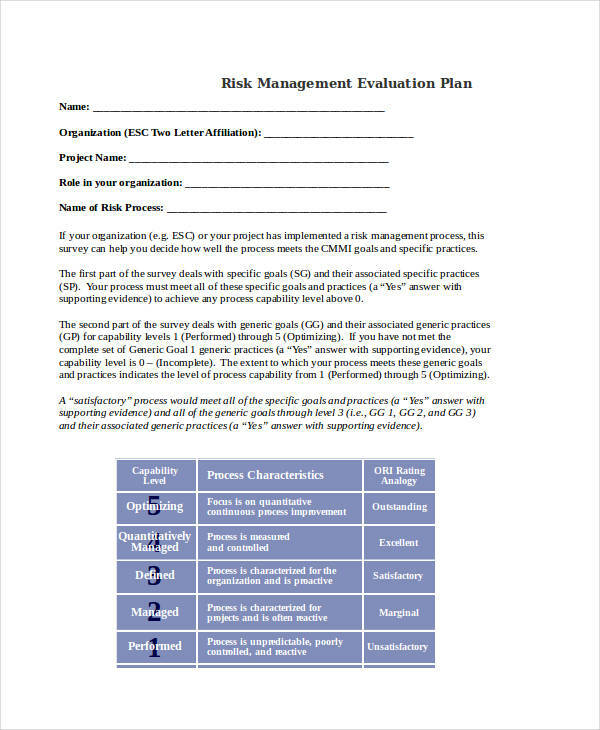 Risk mitigation is the process of reducing the possible threats or the adverse effects to the daily plan of project. 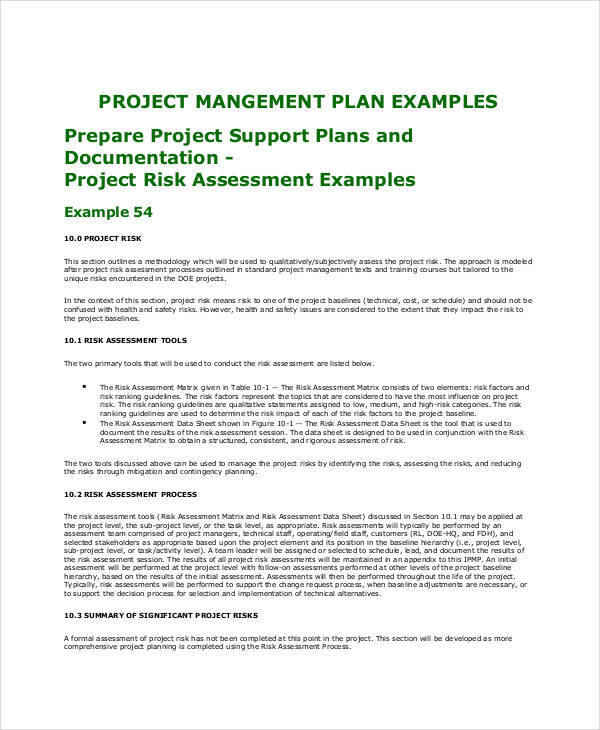 It helps the project managers eliminates the potential risk that the project associates. 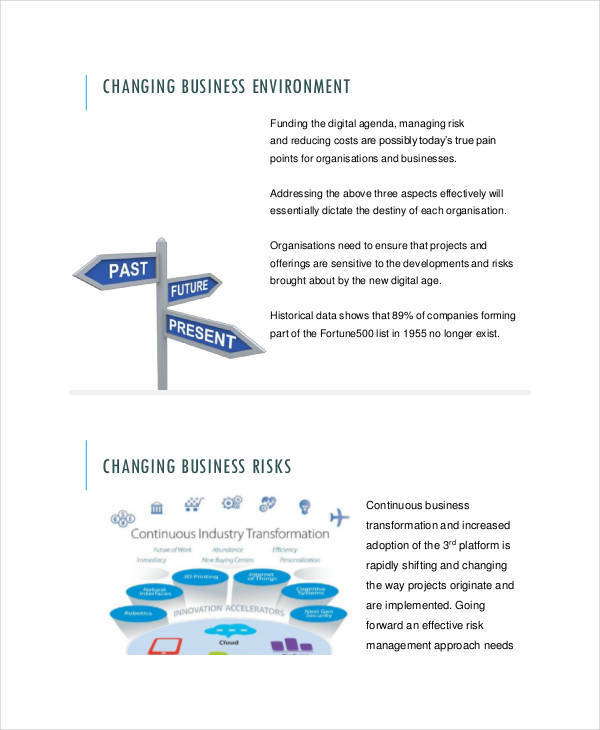 Risk mitigation has four types of strategies that ensure business continuity and stability. Risk Acceptance – While this strategy does not lower any effects, it is still considered as a strategy. Risk acceptance is a strategy used by a company if the risk is highly less to occur and they don’t want to spend a big amount of money avoiding it. 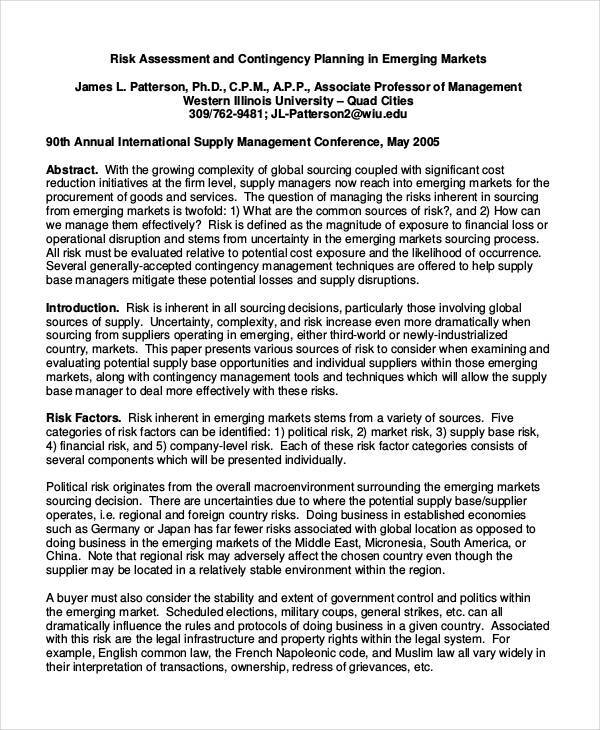 Risk Avoidance – Opposite of risk acceptance and usually the most expensive risk mitigation. Risk avoidance is an action that avoids any risk that can cause business vulnerability. Risk Limitation – This is the most common strategy used by businesses. It limits the company of risk by taking some steps to control it and at the same time continue to expose it. Risk limitation is a combination of both risk acceptance and risk avoidance. 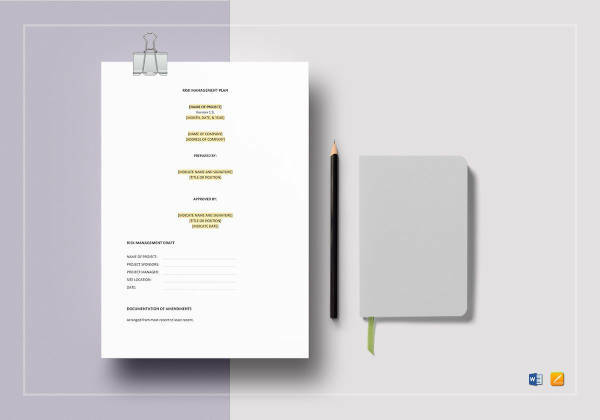 Risk Transference – It is the strategy to involve the willing third party to handle the risk that the company can not benefit or it is not the core function of the company. This strategy also helps the company plan by focusing more on their business rather focusing on resolving the risk. 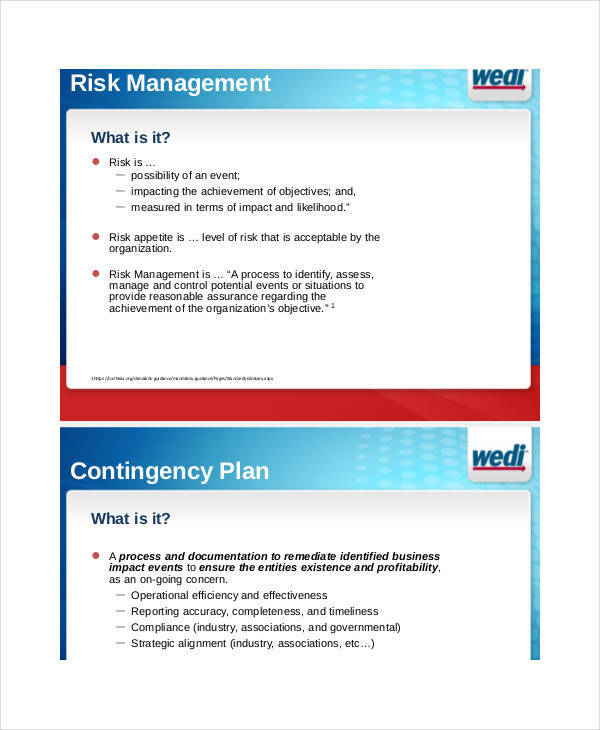 When Should Agencies Formally Implement Risk Mitigation Plans? risks that are likely less to occur but is still needed to monitor. 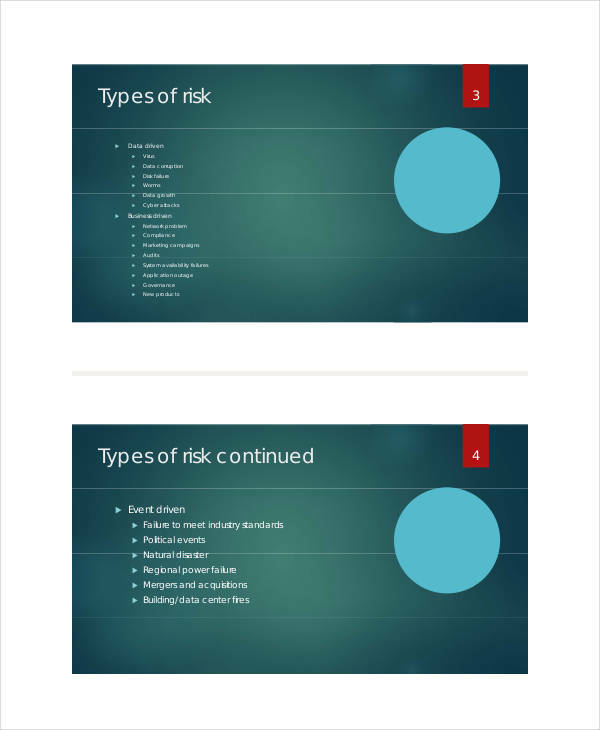 risks that are unavoidable and can cause huge destruction to the business. risks that have an adverse effect in the business. 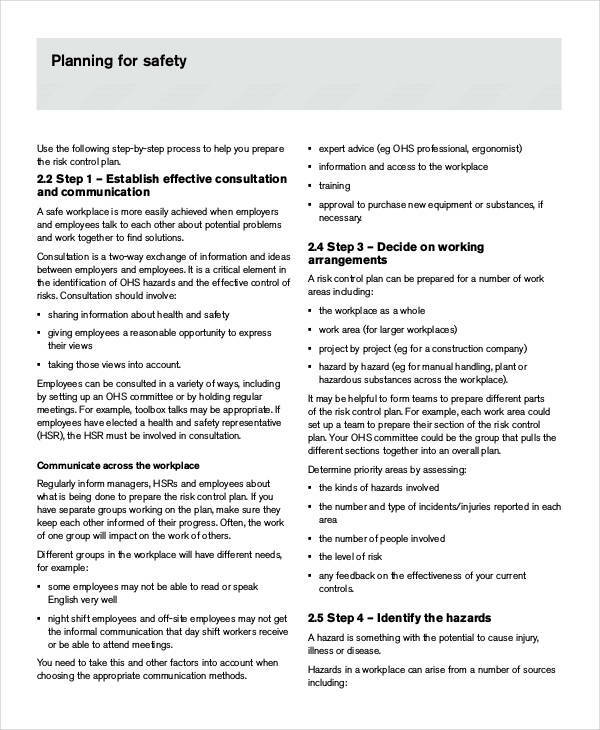 risks that are not beneficial to the company if it is resolved or it is being determined. How Often Should We Review the Risk Plan? 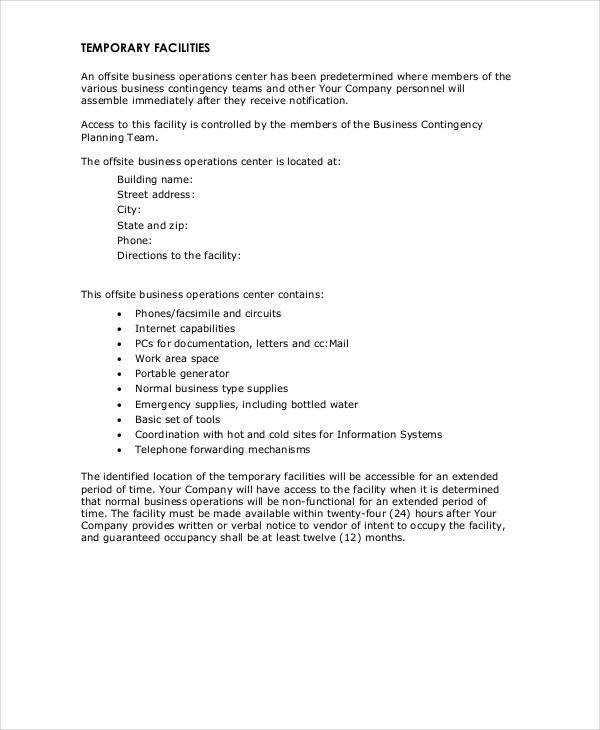 …there is a new equipment or substance coming that may lead to new hazards and compromising the safety plan of the business. …a job brings a new risk or threat to a business. 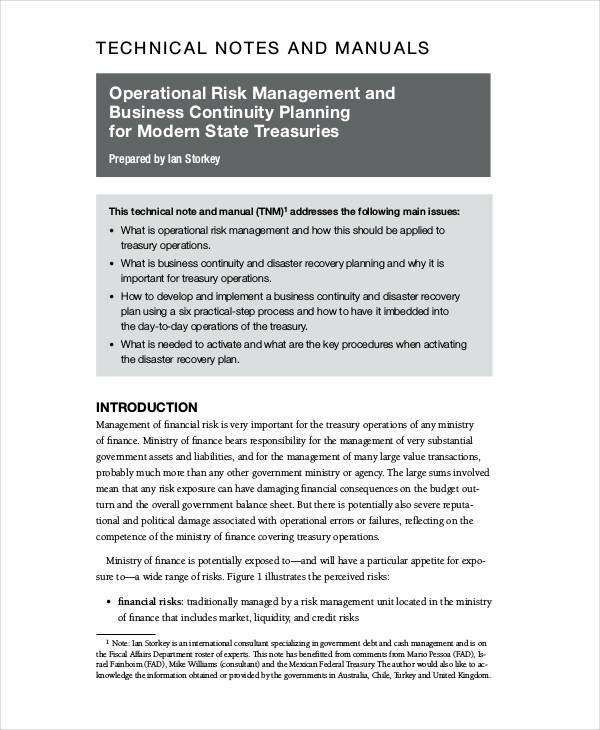 …there are changes occur in the business plan examples in pdf that is vulnerable to potential risk. …something happens to the employees such as increased number of sickness or staff turnovers. 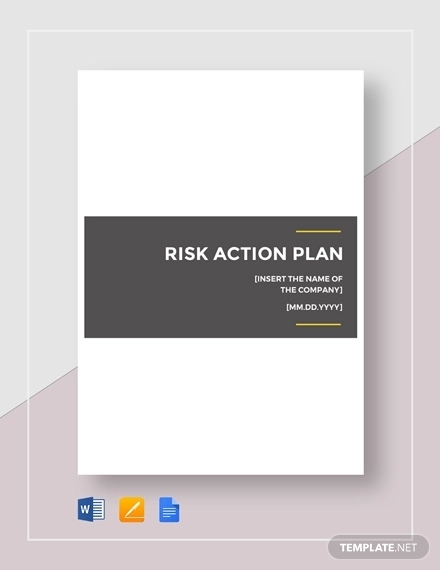 Just like a strategic plan, a risk plan is a list of actions that must be taken to reduce the number of risks that a business may encounter. 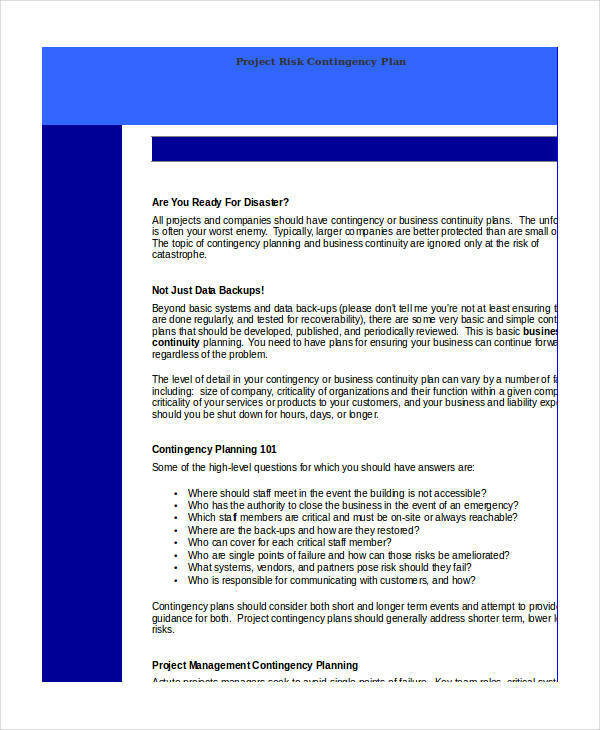 Here are the necessary steps to prepare a risk plan. 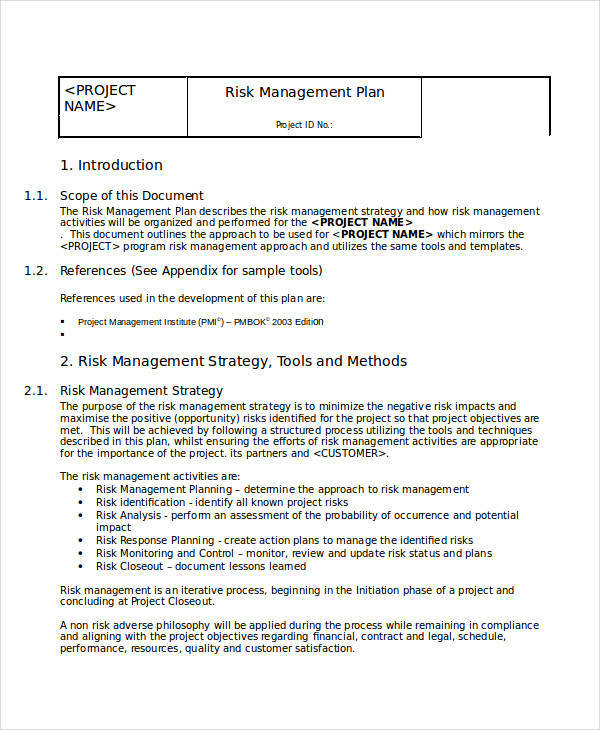 Identify the possible risk that will happen when the project is starting, ongoing or finished. 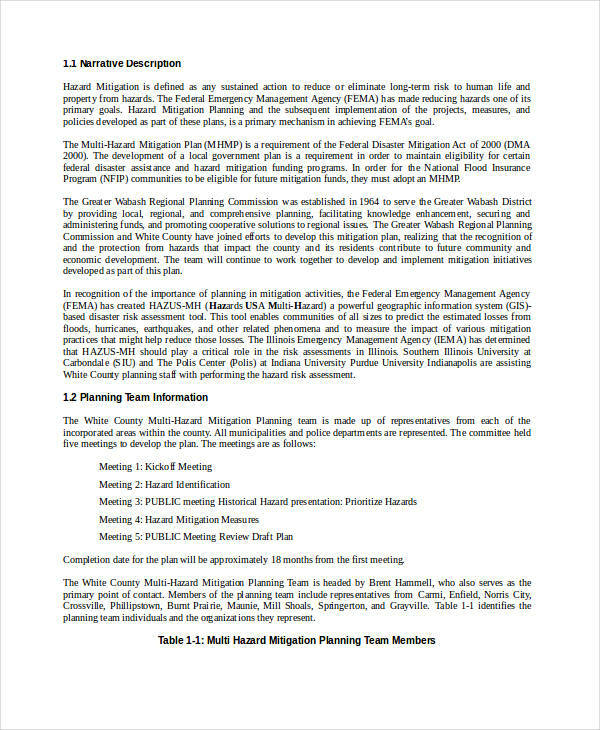 Analyze if the risk that may happen will have a huge impact to the development plan. 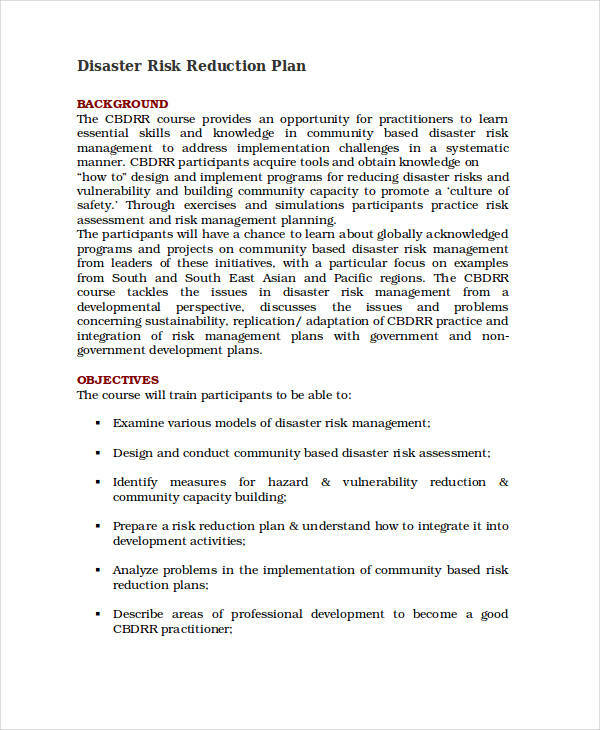 Provide solution ideas to the risk. Make an quality plan based on the solution provided. Assign a team agenda to handle and manage the risk. 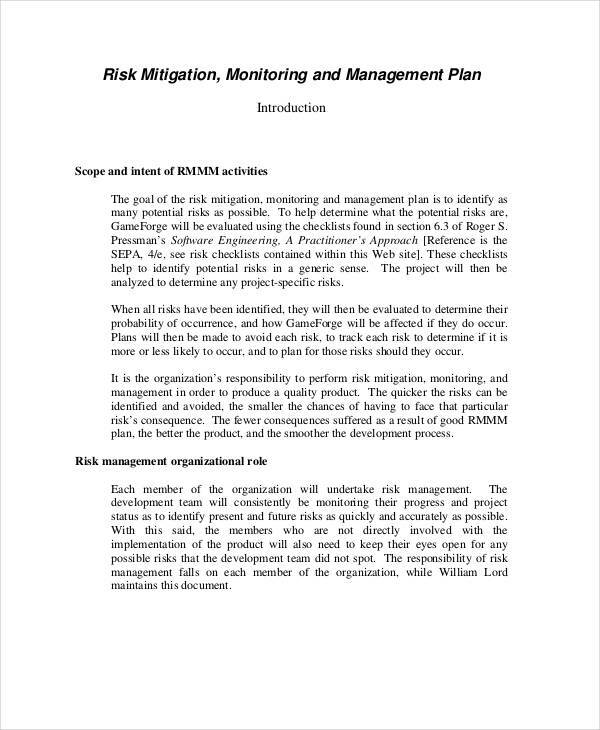 The roles and responsibilities of the management in handling the risk. The timing that defines when the process will be conducted throughout the project as well as how often it will be performed. 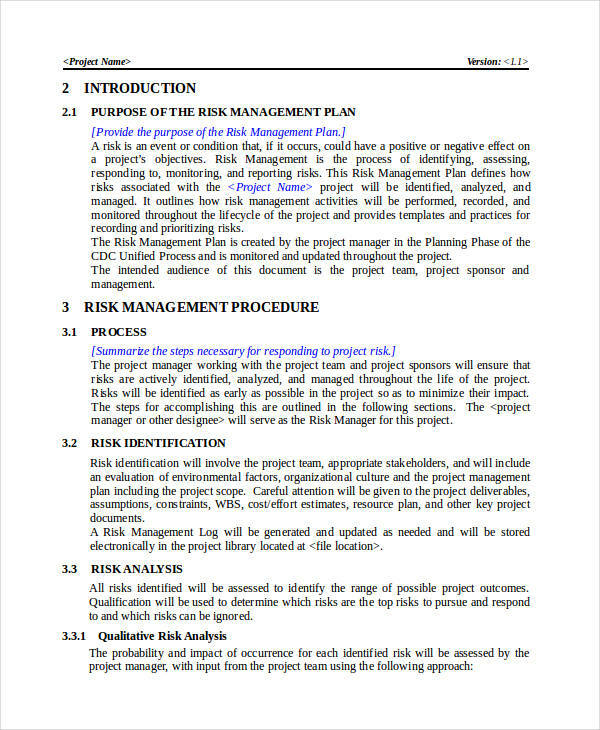 The scoring and interpretation of the methods of analyzing the risk. The threshold that determines which risk are to be prioritized and act upon first. 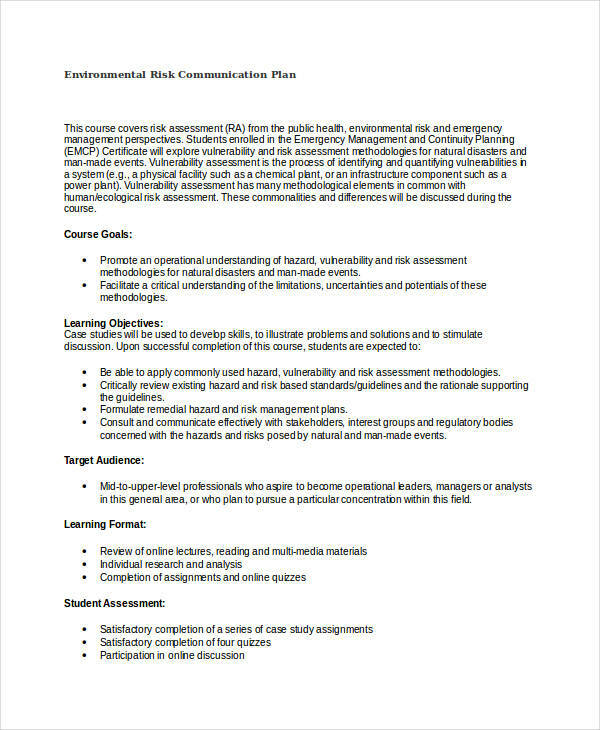 The communication that describes how the risk will be documented. 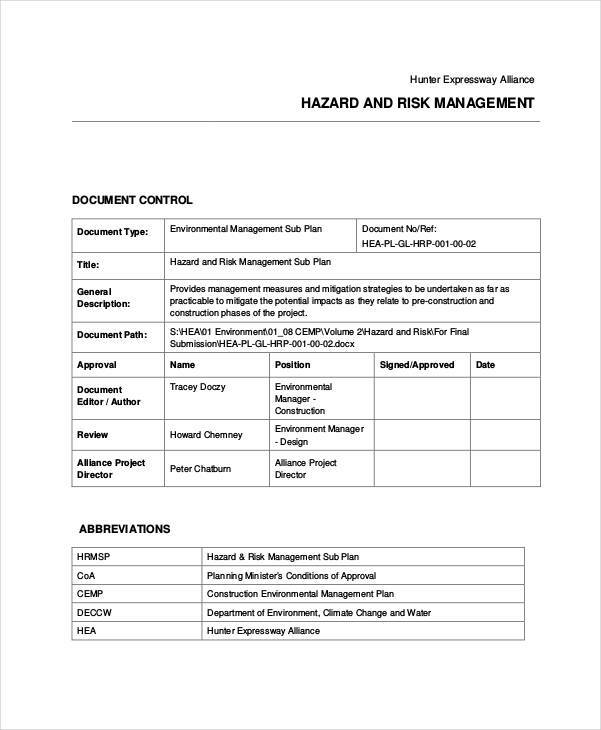 The tracking and audit plan of the risk activities that will be recorded for the benefit of the project. 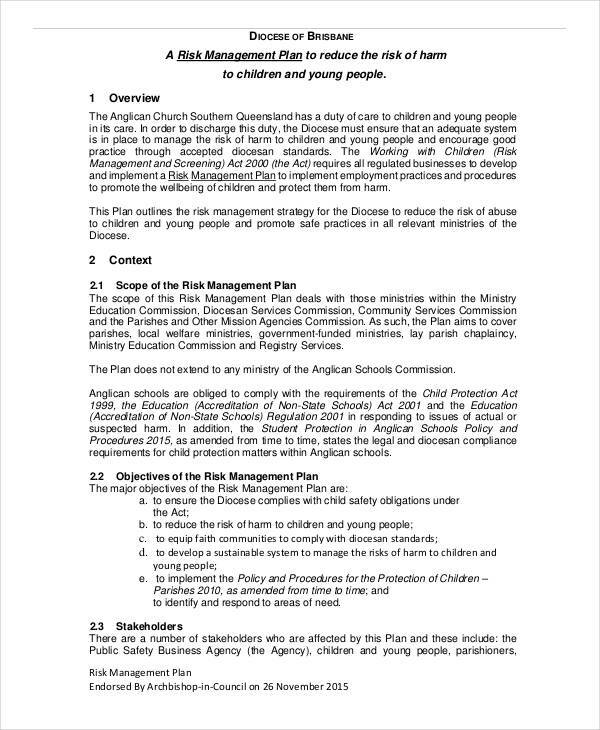 Risk plan is an implementation plan that needs to be put into effect to ensure the removal of the risk. The function of risk plan is to keep your business or projects to remain free from the harmful and adverse effects of the possible risk. 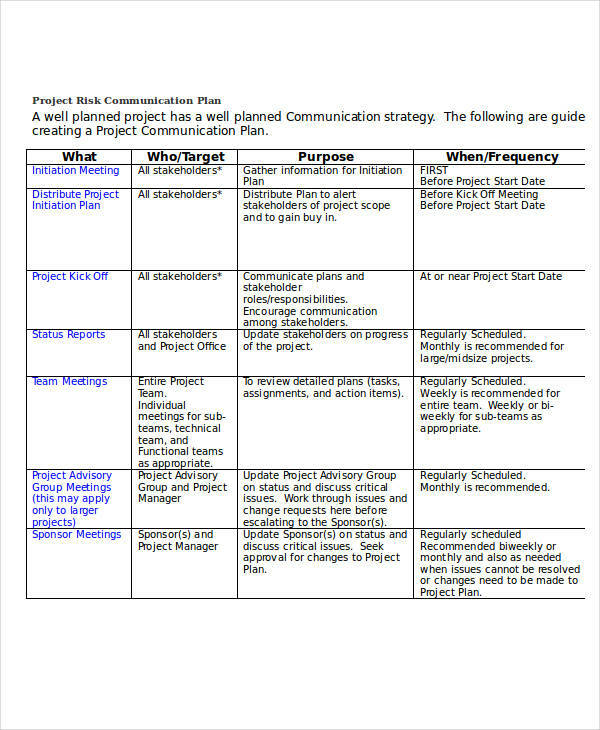 It plays an important role in project management that if it is done correctly, it will result in the success of your work plan.